Yes, your commercial flooring DOES have a huge impact on your success. 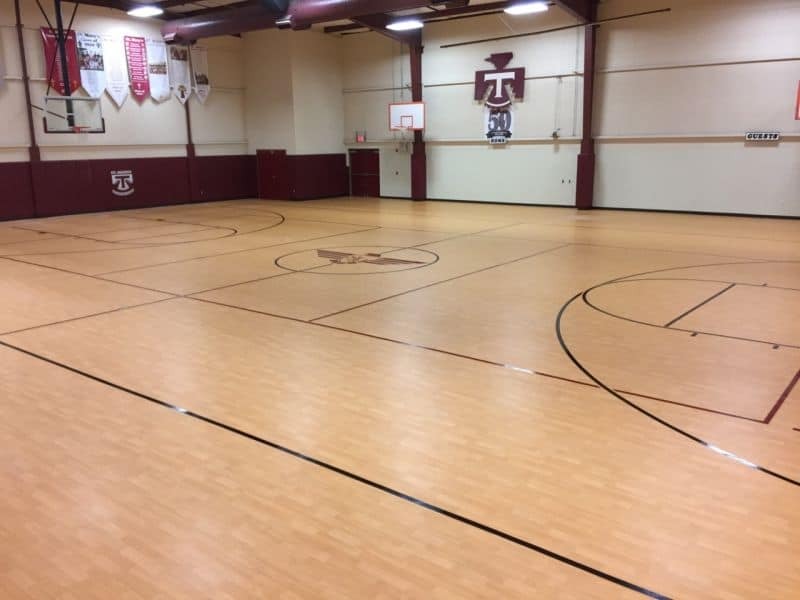 Your commercial flooring matters. Your flooring impacts your air quality and energy efficiency. But most of all of course it sends a message to customers, employees, vendors and investors. 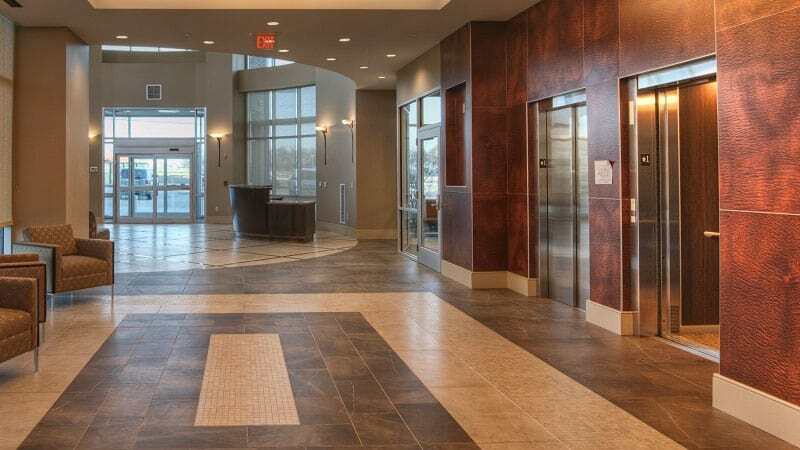 Our Henges designers can work with your team to suggest the latest options in flooring materials and colors so you make the right impression to each and every person that walks in the door. Since 1932 we have worked with builders, real estate companies, schools and government institutions throughout the Midwest.